Glamping close to London isn't always easy and it can be difficult to find the perfect rural spot. 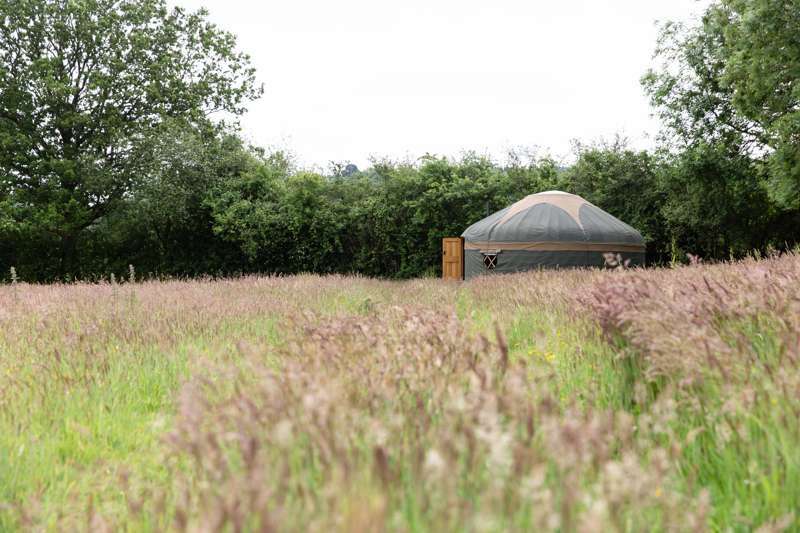 There are plenty of glamping sites in Surrey though, whether it be yurts, bell tents, pods, shepherd's huts or tipis, that offer the perfect chance to escape the city. 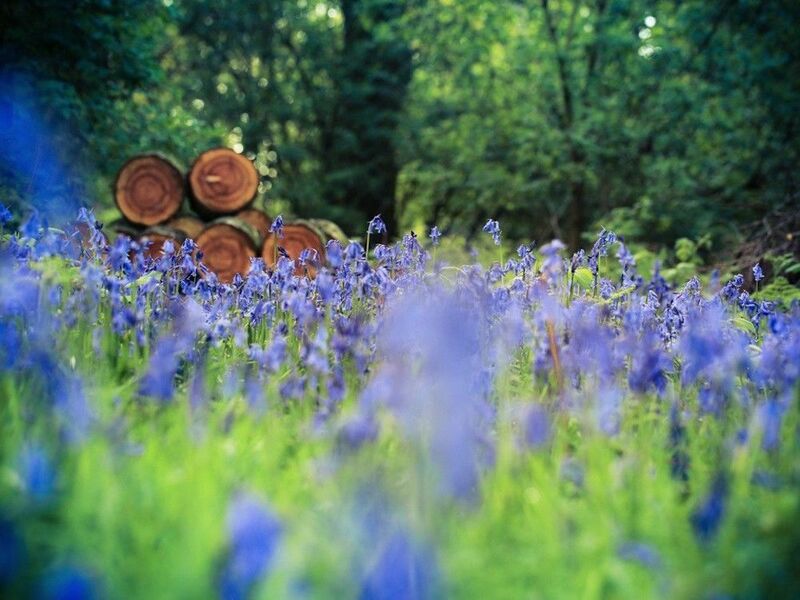 Browse our pick of the best glamping sites in Surrey below, check availability and book your next glamping holiday online today. 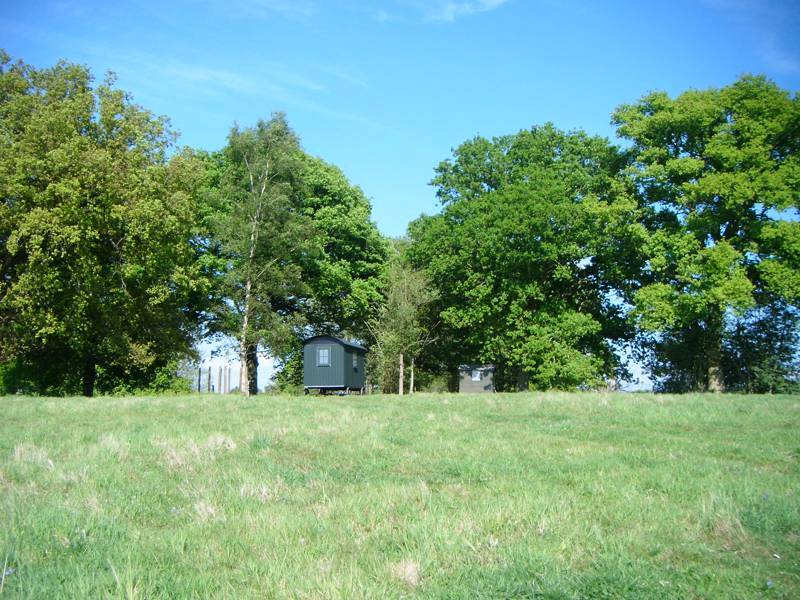 Glamping sites in Surrey, Surrey Glampsites at Glamping in Surrey, Discover the best glamping sites Surrey has to offer with Cool Camping’s handpicked list of the best in the area, whether it be glamping in a forest, glamping with a group of friends, waterside safari tents or scenic yurt glamping.